We hate to see you leave! We understand though – life can change. You are always welcome back! Need a break? Ask one of our coaches about Active Recovery OR you can submit a Membership Hold Request for a 30 day period (Max 30 days per calendar year) instead of canceling your membership. If you’re sure, just complete and submit the form below. 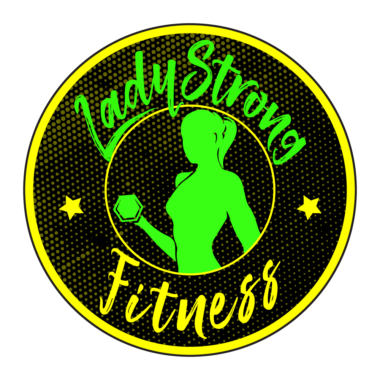 This will serve as your 3-month written cancellation notice for 6 or 12 month agreements and your 30 day notice for month to month agreements as required by LadyStrong Fitness. TIP: The best day to cancel is (7) business days prior to the 1st of your last month.